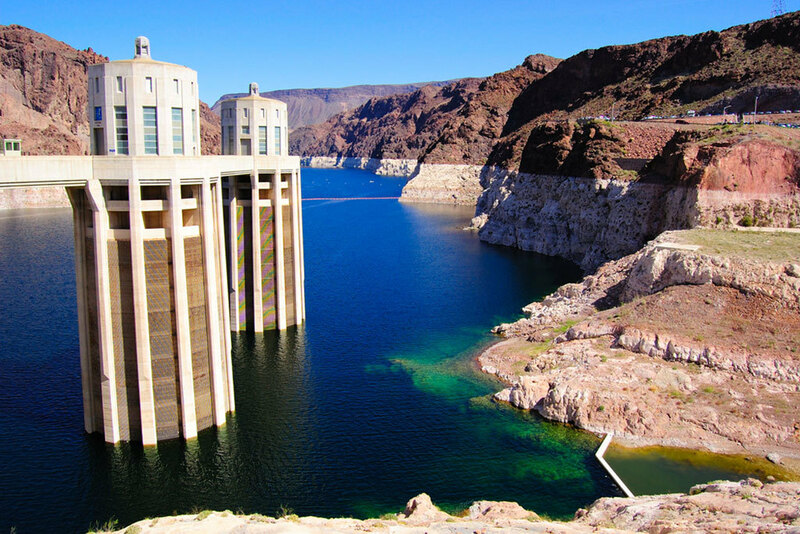 There’s more to Las Vegas than just the Strip. 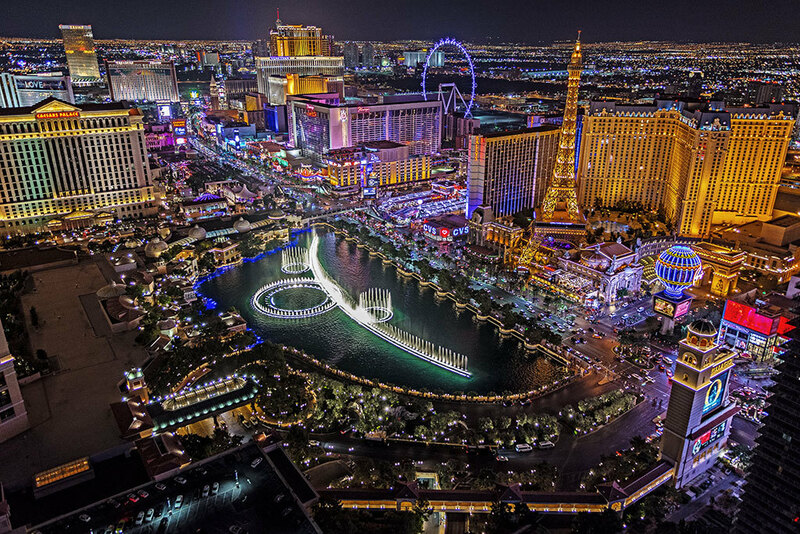 In fact, there is more to the Strip than most people think about. 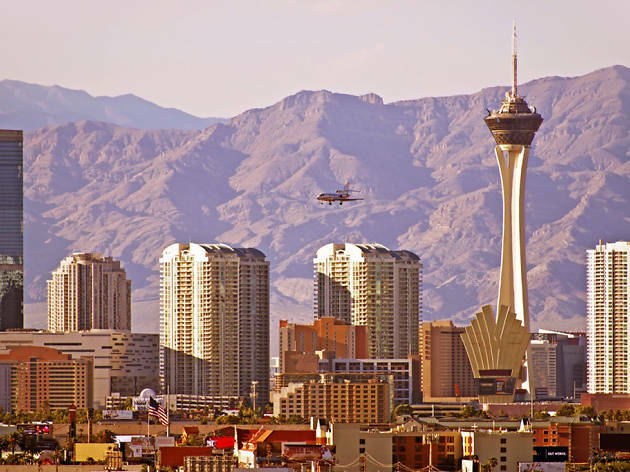 Las Vegas is one of the fastest growing cities in the United States and with that comes the proliferation of neighborhoods filled with shopping centers, playgrounds, parks, malls, restaurants, bars, clubs and more. 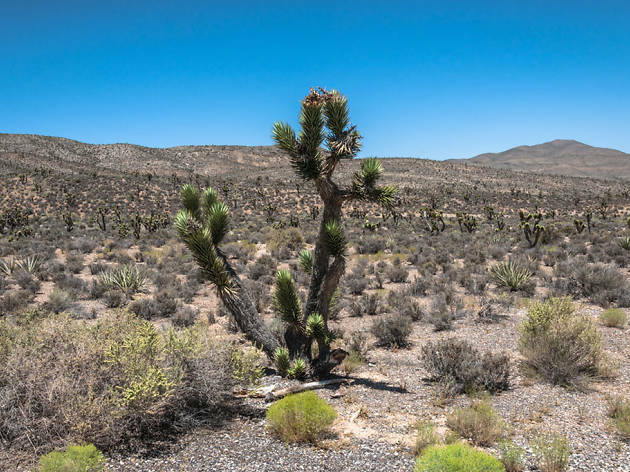 Part urban, part suburban and sometimes even a bit rural, Las Vegas boasts areas that fit the wants and needs of its varied growing population. 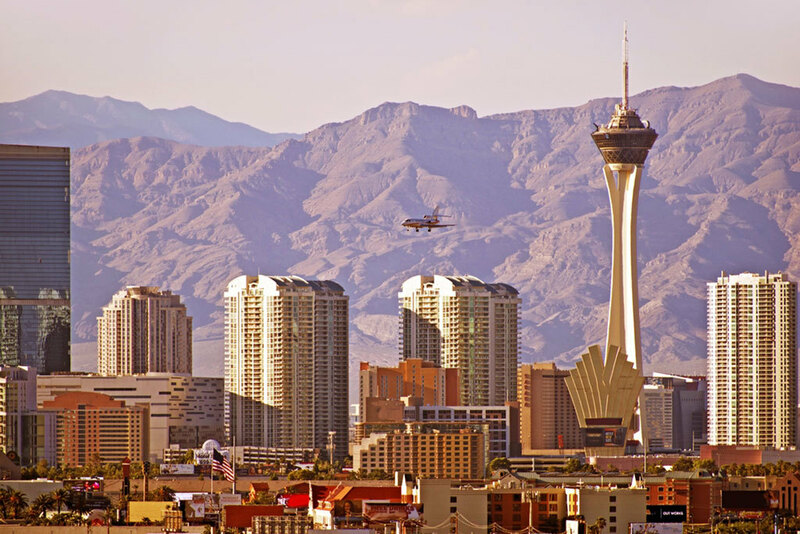 Wondering where you should stay in Las Vegas the next time you visit? We’ve got you covered. 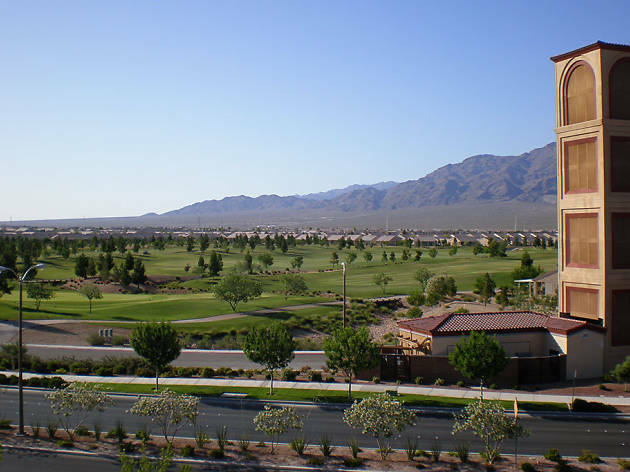 North of Las Vegas proper, the community here has steadily been growing over the last ten years. There are new housing developments seemingly being built yearly, giving the neighborhood a modern feel. It’s also close to the Speedway: Ideal for car racing fans. Other than Aliante Casino, there aren’t many fun nightlife options. 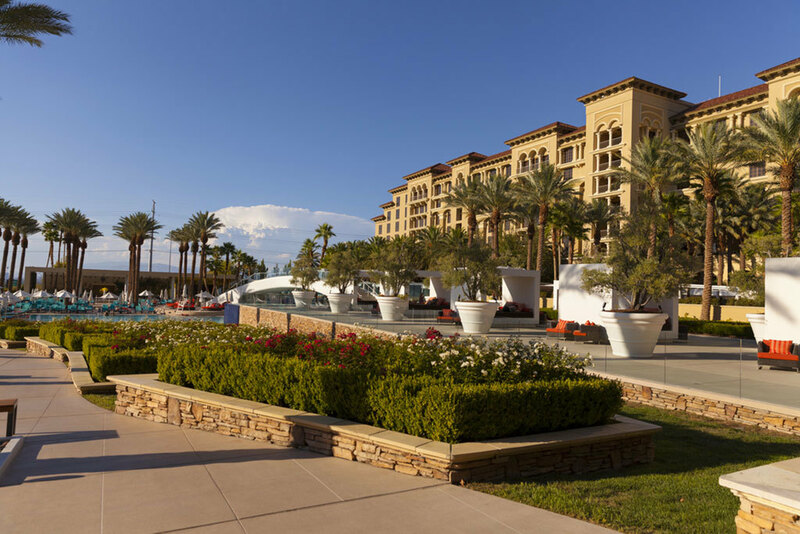 Aliante Casino Hotel and Spa. Even locals love this upscale spot! There are many communities for older Las Vegas residents in Las Vegas but none have more to offer than this tucked away gem southeast of the Strip. 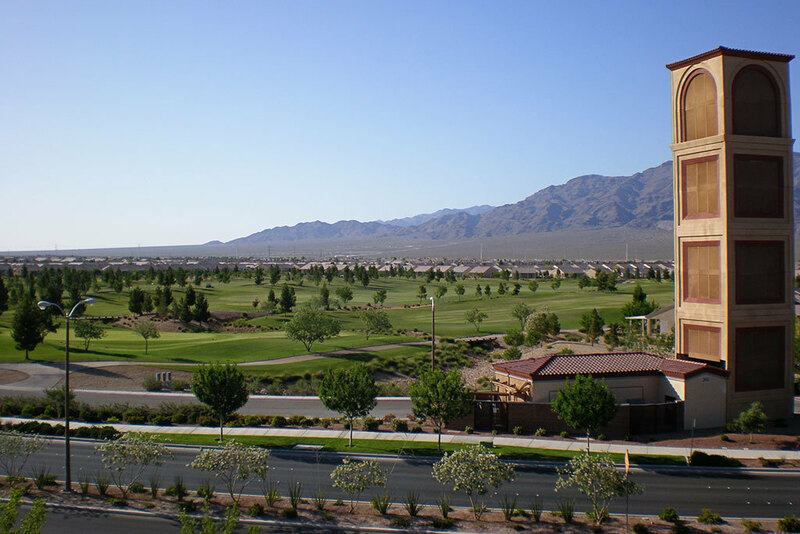 Surrounded by nature—both man-made and, well, nature-made—the area is ideal for retirees looking to spend their time playing golf and tennis. Demographics. If you aren’t retired or soon-to-be, you probably don’t want to stay around here. M Resort. Basically, an oasis of a hotel—given the lack of others in the area. This funky little area is nestled between Downtown and the north end of the Strip. 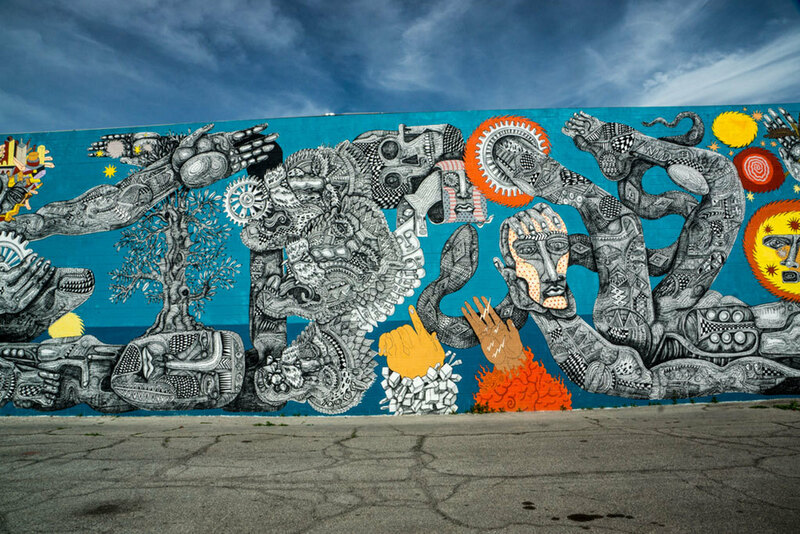 The neighborhood is home to several boutique clothing shops, vintage furniture stores, cool bars like Velveteen Rabbit and ReBar, the Majestic Repertory Theater featuring cutting-edge plays, and up-and-coming restaurants like Esther’s Kitchen. The area is still being developed so, although the bars and restaurants around are high-quality, there is a dearth of them. It’s easy to get restless with so few options. Downtown Grand. It recently underwent a large renovation and is only a short ride from the abovementioned kitschy shops. 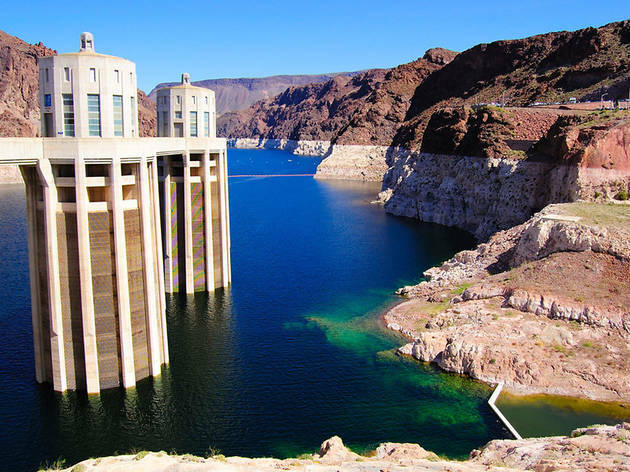 Home of the Hoover Dam, this quaint town sits about 30 minutes outside of Las Vegas. It’s the quintessential suburban hamlet that hasn’t really changed much over the past 50 years. Check out the growing indie scene, a vibe that reverberates across all the local restaurants and music venues—including the Dam Short Film Festival. This is the ideal neighborhood for those who want to live somewhere with a small-town feel. 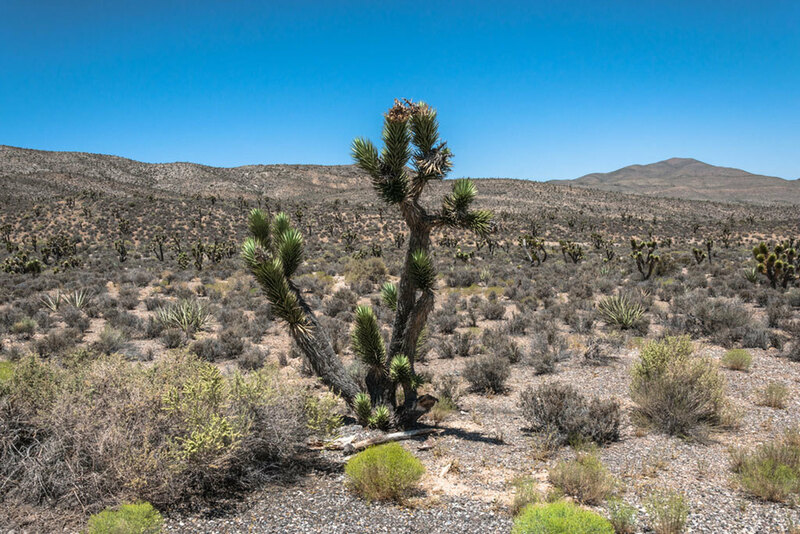 Although just a short drive away from Las Vegas, it’s sometimes easy to forget to get out of Boulder City and explore surrounding areas. Boulder Dam Hotel. Smack in the middle of town, this comfy hotel has been around since the 1930s. 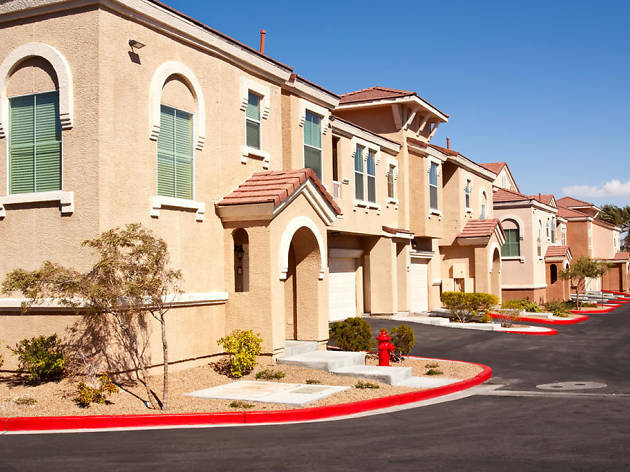 It’s urban terrain in Downtown Las Vegas, home to a variety of high-rises and single-story homes, peppering the area with a modernly vintage vibe. Nightlife is kind here. 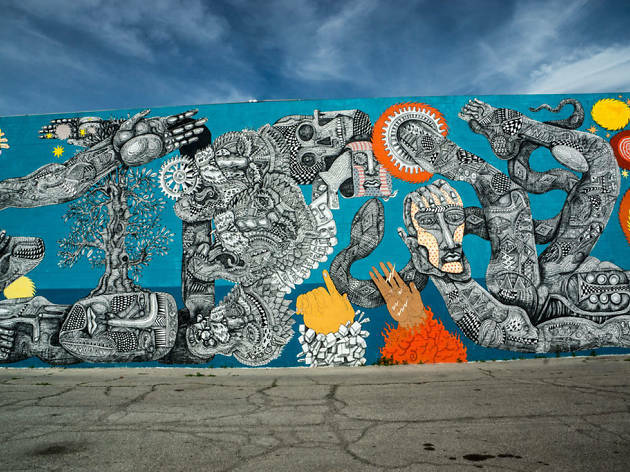 From bars to performance venues and everything in-between, the locales in Downtown Las Vegas lend a young energy to the neighborhood—with plenty of sensory overload. Want to just chill out? This isn’t the place for you. Though smaller than other cities’ downtown areas, DTLV is just as loud as them… if not even more so. El Cortez. Specifically, the Cabana Suites. A real throwback Miami in the middle of Fremont East, this hotel won’t disappoint. 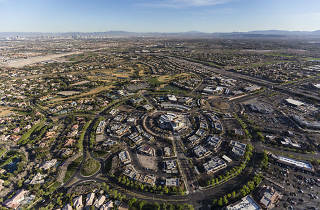 The laid back neighborhood—an easy drive to old Henderson, Lake Las Vegas, Lake Mead and the Strip—is home to the District at Green Valley Ranch, an outdoor walking mall attached to the casino featuring a number of delightful shops and eateries. This is the ideal neighborhood for families, boasting lots of parks and some of the city’s best schools (both public and private). There are also plenty of movie theaters and restaurants around. Remember where The Stepford Wives lived? Green Valley sort of feels like that. The man-made area is, after all… made by man. Green Valley Ranch. This is where you want to stay if you’re craving a getaway that grants you quiet yet feels close enough to the city for you to do the “Vegas thing” whenever you feel like it. If peace and quiet is what you’re craving, there is no other neighborhood you should consider staying in. Surrounded by nature and the titular mountain, this is a great escape for fans of hiking, exploring and, generally, the great outdoors. It’s far away! Those who live here but work in the city are used to a 45-minute commute on most days. Shopping for groceries and clothes also becomes a 20-minute-drive-away deal. The Resort on Mount Charleston. You’ll feel like you’re living in your own secret ski chalet. 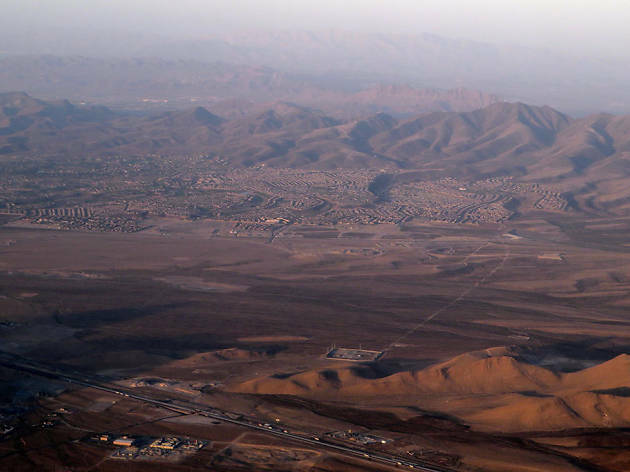 Perhaps the city’s fastest growing area, Southwest is home to a mix of families and single, working-class people, all of whom add to the area’s overall vibe. 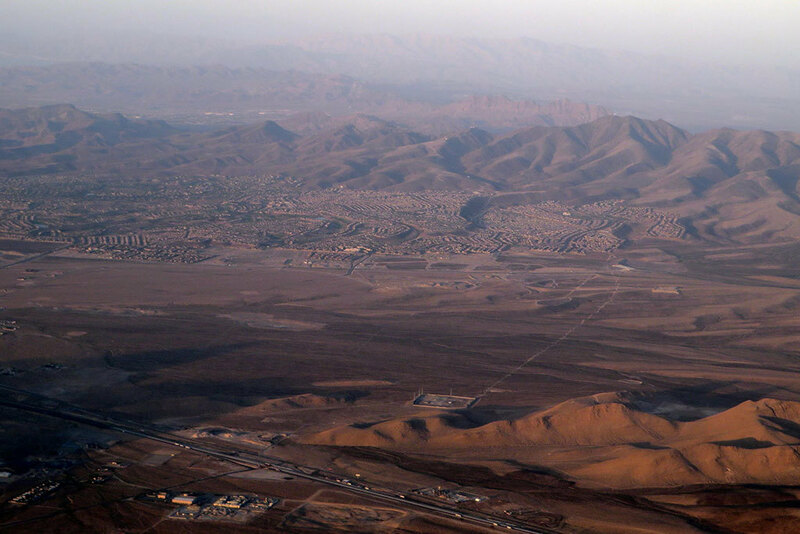 Chinatown Southwest, home to an abundance of excellent Asian eateries, is found on the stretch of Rainbow Blvd that is south of the 215 Beltway. If you’re looking for fun entertainment options, take the Beltway East to Town Square and explore the collection of shops and eateries there. Traffic is a problem as major streets get clogged up given the shortage of lanes and the single nearby highway. The Silverton. Offering easy access to the highways, it will be a nice spot to stay at if you’re looking to get around town and not stay in the neighborhood all day long. What really needs to be said? The most exciting area in one of the most exciting cities in the world is the perfect escape from reality. 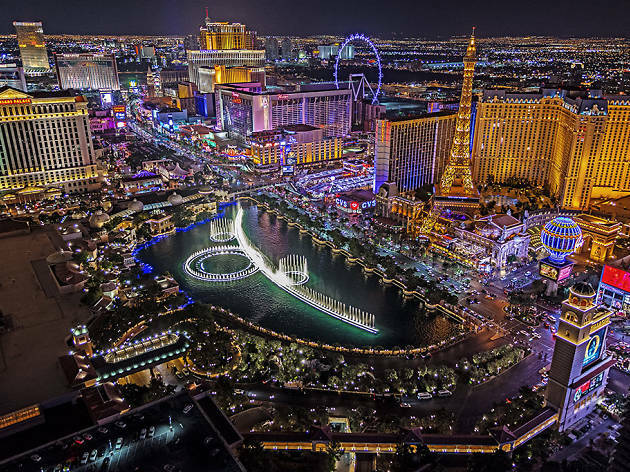 This is the Las Vegas that you know and love, thanks in no small part to the clubs, shows and outright delicious restaurants that call the Strip home. Sensory overload. Staying on the Strip is sort of like being stuck at a party, whether you want to be there or not. Cosmopolitan. Hip, trendy and, most importantly, at the center of it all. 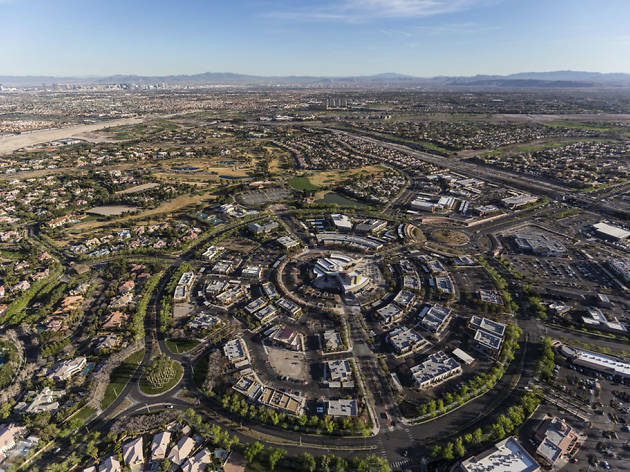 Twenty years ago, word on the street was that Summerlin would become a suburban utopia. Boy, were we right. 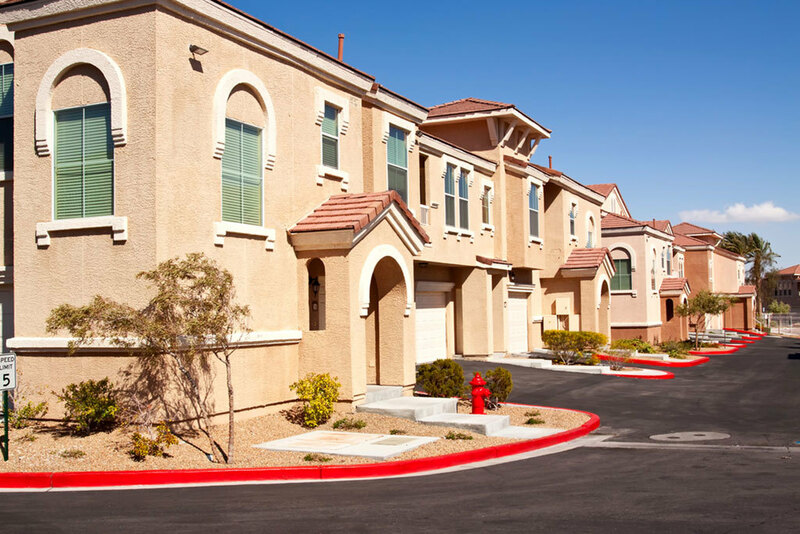 The neighborhood boasts so many amenities that residents never really need to leave the area. From fine dining establishments to live entertainment options and stunning pools, those staying in Summerlin are sure to fall in love with the city. This isn’t the city's most diverse neighborhood. The upper-class moved in early and held tight to this area so there is not much in the way of economic and social variety. 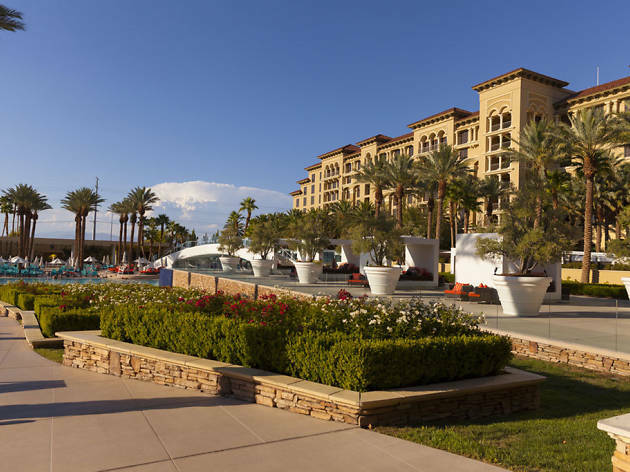 Red Rock Casino Resort & Spa. Attached to a giant new outdoor mall, Downtown Summerlin, the hotel offers easy access to all the shopping you will definitely crave.